Might as well use my opinions for good. My heart is breaking right now. Back in late 2004, I stumbled onto "birth boards" on Babycenter. I had never been on an internet message board in my life, but for some reason, I joined the board with a group of other moms-to-be who were due with babies at the same time as mine. Many of those moms became close friends, and I'm still friends with them eleven years later. We've been through birth, death, job loss, marriages breaking up, remarriages, younger siblings, and now we're heading to puberty. We've literally been together in sickness, and in health. And in such a large group of moms, of course there is a far-too-large percentage who have children with Autism. We run the full spectrum in our group, which means that there are some whose children are at the "lower functioning" end, such one child I'll call "A." This is where my story really begins. You see, as I said earlier, our kids are now getting to that really fun stage of childhood: puberty. And puberty is hard enough on a neurotypical kid. Now imagine going through all of those hormonal and physical changes without the ability to express your wildly swinging emotions. It's not unusual for kids like A to become physically aggressive, and to become a danger not only to themselves, but to those around them: teachers, friends, family. This is exactly what's happening with A. So what is a parent to do when their child can no longer be physically controlled? When younger siblings are afraid? When parents are being injured? What should that parent do when they are honestly afraid to have their own child in the home? There's a lot of talk about how important early intervention is when it comes to Autism. And it's true that it's important, but for some kids, it simply won't be enough. And here's a point people seem to forget: kids with Autism grow into teenagers with Autism, and eventually into adults with Autism. The need for programming doesn't end at the age of six (like the Ontario Government thinks - although I will say that A is not an Ontario child). If anything, the need becomes greater with age. But the therapies needed - including, in some cases, residential programs - don't come cheap, and unless you can afford to pay out of pocket (I've often heard $60,000 per year quoted) or in the US you have a low enough income to qualify for medicare, you are on your own. You have your usual bills to pay, your other children to feed, clothe, and house, and you're looking at coming up with an extra $60,000 or having to live in fear in your own home. I know an Ontario family that somehow managed to pay for one of those private schools, and saw a huge improvement in their son. Then, without any warning for the parents, the school folded, and the children - some of whom had come there from overseas - were just sent home. The family in question was so determined not to lose the progress that their son had made that they hired back the teacher who had been working with their son, and re-opened the school. THAT is the kind of desperation that parents face when trying to get help with their older children with severe Autism. I'm stuck watching A's mom as she posts pictures of things that A has broken, and most recently, a picture of her face, battered and bloodied after A head-butted her. I worry for her, for her other children, and although I'm glad to see her friends rallying around her to try and provide what help they can, I'm infuriated that they are facing a two-week wait to get an inpatient treatment bed for A, and no emergency help from CPS or any other agency. How is this reasonable? How is it that no one talks about how to best help these children as they get older? I don't know what to do, so I do the only thing I can: I write, and hope that maybe somehow this will the attention of someone with the power to change things. Maybe awareness will help. Or maybe I'll just continue to watch as my friend continues to live in fear of her own child. Please - don't let it be the latter. *NOTE: I am not an Autism expert by any means. If I have used terminology that is inappropriate, or given incorrect facts, please let me know and I will gladly make corrections. Am I surprised at how little time it took for a "scandal" to emerge about Justin Trudeau. Um, no. In our current political climate it's more surprising that it took this long. 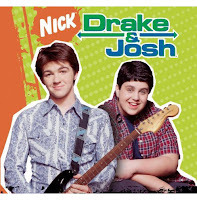 But this is the best they can come up? Really? He said that he wouldn't accept UCCB because he didn't need it. But now taxpayers are paying for his child care. Now, I don't spend much time on social media anymore, but I'm told that it was the CBC who originally broke the story. If true, it makes it all the more disappointing the way that this was spun. And believe me, this was spun. Funny thing that none of this hew and cry wants to mention? The Prime Minister has always received an allowance for running his household. This is not new. Each PM then chooses the staff that fits his (or her) family. The staff usually includes maids, groundskeepers, drivers, and yes, child care. No one has said that the Trudeaus are exceeding this budget. So is the expectation that he should use less of the budget than any other Prime Minister would be expected to, so that he can pay for his own children's care, or should he just hire other staff that he deems unnecessary to use up the budget and then pay the nannies out of pocket. And, let's look at this logically: if between the two nannies, they are covering all day, every day, that is 168 hours per week. Given that would mean they were each working 84 hours per week, I don't think that's possible, but let's just go with it. For the sake of math, let's say that it's half day shift, half night shift. So at the highest reported rate, it would be $15/hr x 84 hrs, and $13/hr x 84 hrs, which comes out to $1260 and $1092, or $2352 per week. That comes to $122,304 per year. Over four years, it's $489,216. Rich or not, that's a lot of money for most families. For taxpayers, it means you would be paying approximately $0.02 of your taxes towards the cost of the nannies over the four-year period. By contrast, Stephen Harper spent $1.2 million shipping armoured limos for a trip to India in 2012 even after the Indian government offered to provide them. 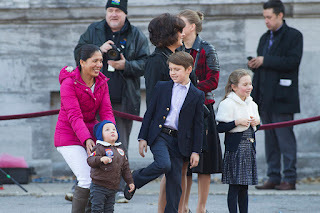 But the truth is that Justin Trudeau is the second youngest Prime Minister in history, and he has a very young family. Stephen Harper's children were six and nine when he was elected, and would have been in school full-time, making childcare during the day, at least, less of an issue. The truth is, I have no idea who looked after them when they weren't in school, and I don't really care, as for all intents and purposes they seem to have been looked after. It's none of my business. Before that, no Prime Minister had required child care since the early days of Brian Mulroney's tenure. And he got flack for it, too, so he ended up calling the nannies "maids." Personally, I like "special assistant" better. No one has said if Justin Trudeau did, in fact, donate his Tory UCCB bribe cheque to charity. 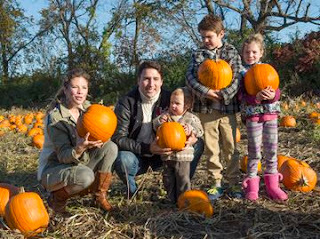 No one has said that the Trudeaus used taxpayer money for their nannies prior to moving into Rideau Cottage. It isn't likely that they will when they move out (assuming that they even need child care by that point). But Prime Minister of Canada is not a "normal" job by any means, and neither is the (unpaid) job of being spouse of the Prime Minister. 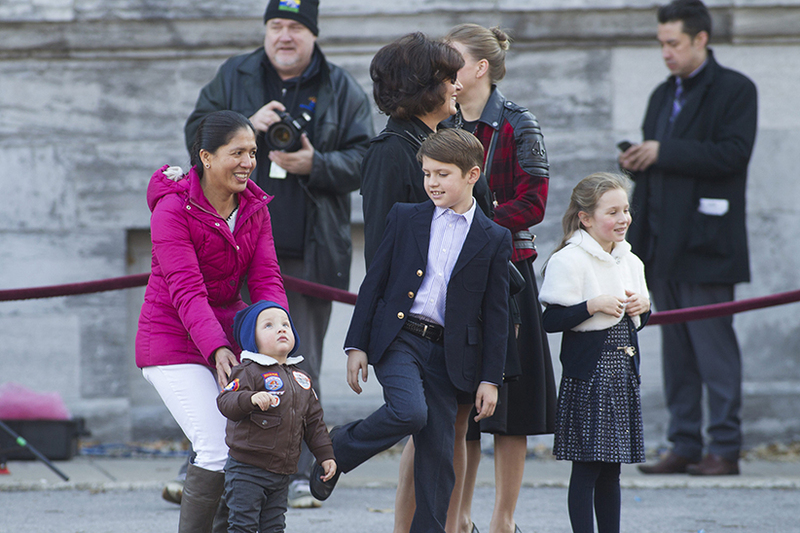 The Trudeaus can be called away on a moment's notice, for days at a time. The Prime Minister can be called on at any time day or night in the case of an emergency. And the Trudeau children deserve to have consistent, loving care when their parents can't be with them. We owe them that much. PS - I have more to say about the REAL issues we should be looking at when it comes to child care, but I'll save that for another post. This Hour Has 22 Minutes says that we'll get the full video tonight, but even 9 seconds of Tom Mulcair doing Drake's "Hotline Bling" is well... mindblowing? ...disturbing? ...like the first time someone dipped chocolate in peanut butter? 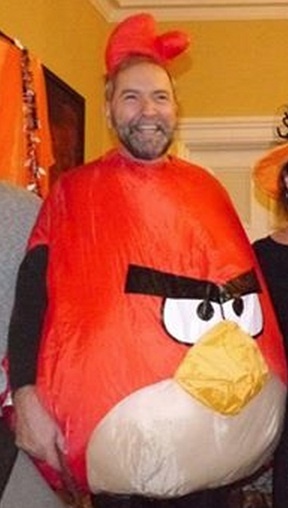 Wow - that's Tom Mulcair doing "Hotline Bling." 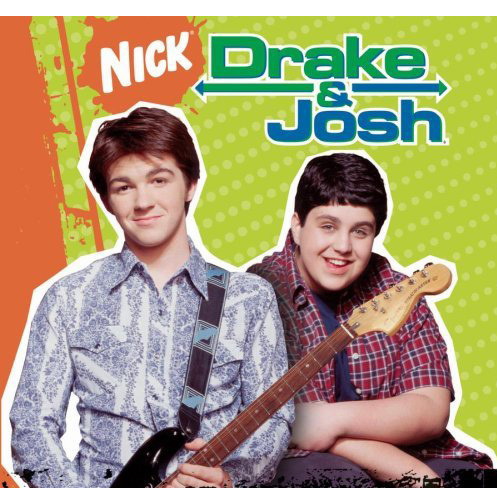 Does Tom Mulcair have any idea who Drake is? Does Drake have any idea who Tom Mulcair is? Is Drake even allowed to vote? 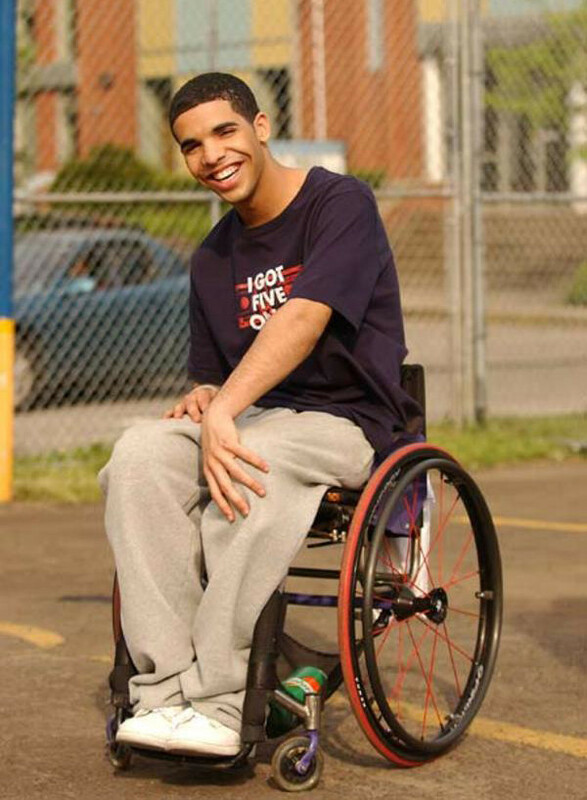 If he is, for whom did Drake vote? Am I the only one who rewrites sentences just to avoid misuse of the word "who"? Have I really become that boring that I'm sitting here wondering about the voting habits of a rap star and poor grammar amongst the populace? Did I just use the word "amongst"? Does anyone else EVER use the word "amongst" anymore? Crap. I'm really that boring. Damn you, Tom Mulcair! This is ALL YOUR FAULT!!! 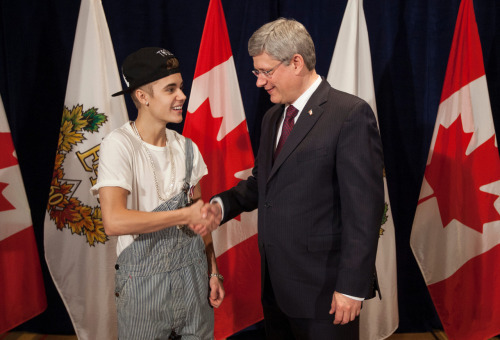 But here: it's Stephen Harper with Justin Bieber. I don't feel so bad now. He looks like such a nice guy, doesn't he? Kind of like your friendly neighbourhood accountant. 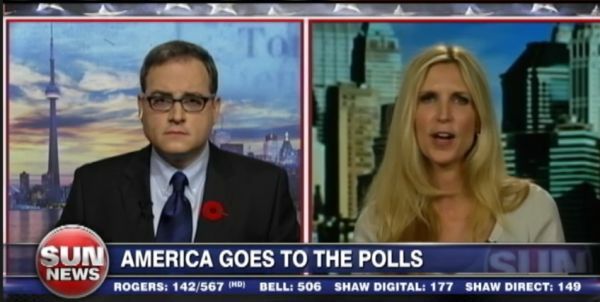 But instead, he's more like Canada's version of Ann Coulter, only less accurate and less likeable. He's been a lawyer, a lobbyist, and a political candidate, but he's best known for his work for Sun Media, until their Faux News-wannabe station folded and they dumped his columns. Now he is the emperor of his own internet media domain, so he can spout out as many misrepresentations, out of context quotes, and outright lies as he wants to. I don't follow him. I don't search him out. Almost every word that comes out of his mouth does nothing but enrage me. But I have some rather masochistic tendencies at times, and so once in a while when Facebook decides to taunt me by "suggesting" that I check out one of his posts I do get sucked in. 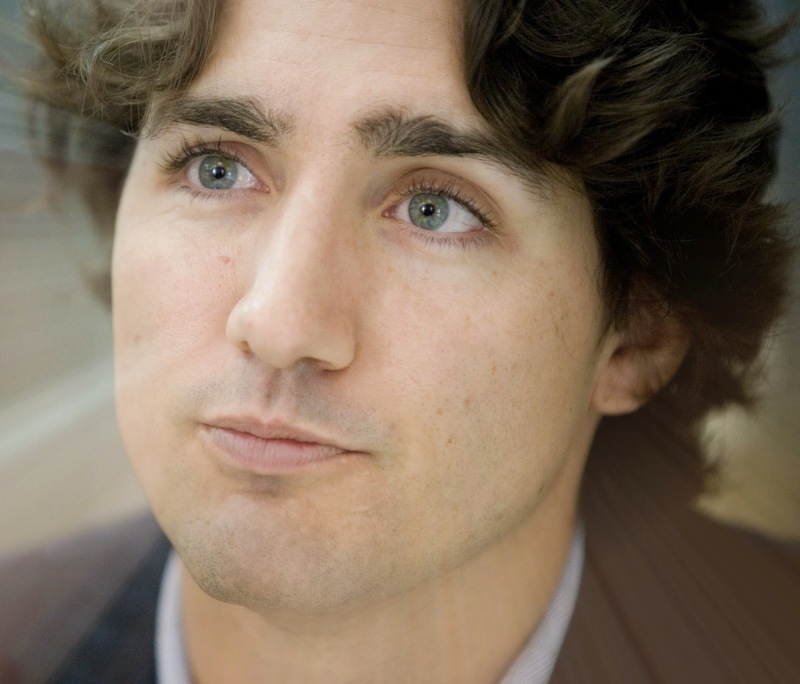 And of course, since the election was announced, and now that the Liberals have won, he's been especially petulant. He's especially gleeful since the announcement came that the Trudeau family will not move into 24 Sussex Drive, but instead will allow the renovations that The National Capital Commission says need to be done desperately and that Stephen Harper would not allow while he was in residence. He's even claiming that the renovations will cost not the $10 million originally quoted by the NCC (which everyone agrees has increased since 2008 when the estimate was made) but $150 million dollars. And don't get me started on his campaign to get Calgary International Airport renamed in honour of Stephen Harper. Honestly, I could care less about the name of an airport, I just find the whole thing rather amusing. But the truth is, I find him, and his band of Con-bots terribly frustrating. And I vented on Twitter. Probably not the smartest move, but hey - freedom of speech, right??? Then that last tweet caught his attention (despite that fact that he wasn't actually tagged in it.) He then decided to use me as an example, and retweeted it, with a comment. Now, I'm a big girl, and I can take that. Would probably have gone to bed with a smirk on my face, thinking of all of the irony of that statement. 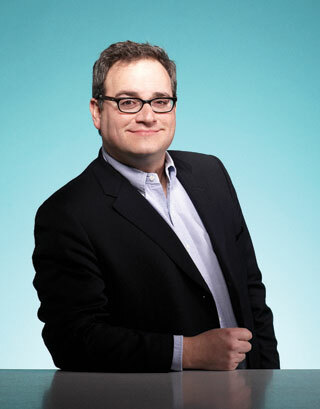 Except here's the thing: Ezra Levant knew EXACTLY what he was doing with that tweet. It was like a Bat Signal to his 33,000 or so Con-bots to go on the attack, and they took up the task with all of the vigour of a Conservative making cuts to social services on Christmas morning. But a good portion of them went on a personal attack. I was accused of being a bad mother. I was accused of being stupid. Someone even thought it was insult to call me a single mother (which I'm not, but I think this was the most offensive of all, simply for the fact that they did think it was an insult.) And some people actually took the time to go through at least a year's worth of my tweets, looking for things to use to insult me. Because my taste in music totally has anything to do with my opinions of Ezra Levant. To these people, all I can really say is, GET A LIFE. For the most part, I simply blocked them. In a few instances, I couldn't help from responding, but I'm sure that eventually those people will get blocked too. Because it's not that I don't prefer to debate, Ezra. I just simply can't have a battle of wits with opponents who are unarmed. So go ahead, gloat in your victory because the Socialist Leftie didn't fight back. With the Liberals in power I understand that you need to take your victories where you can get them. The statement above is what I posted as my Facebook status a little while ago. And I honestly mean it. Canada, you're scaring me to death. I was blindly naive, I suppose, when this election campaign began. 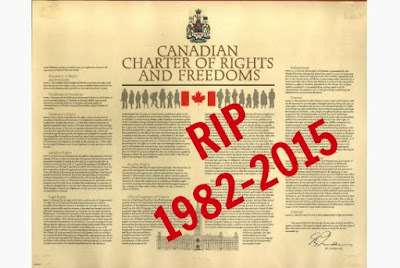 I truly believed that the majority of Canadians were adamant that the Conservatives needed to go, and we would soon be rid of Harper and his cronies. I knew that vote splitting was a possibility on the Left, but it still seemed a sure thing that we would have a new Prime Minister on October 20th. Now I'm not so sure. I'm obsessed with polls - I read one that says the Conservatives are in 3rd, and I start to relax, then a few minutes later I see one where they're close to a majority and I start to lose it a little bit. I know, I know: looking at the polls is like reading the comments on the internet (just don't do it) but I can't help it. Lately, this has not been the Canada I want to see, and it's not the Canada I want for my kids. Right now, my kids are caring, loving, accepting people. They don't care where you're from, what - if any - religion you believe in, or what your sexual orientation is: they care that you're a nice person. If Canada elects another Conservative government, what kind of a message are we sending them? Scientific fact is less important than money, and political loyalty. It's okay to take money away from social programs and infrastructure and use it to kill innocent people in other countries in the name of "safety." People don't matter if they weren't born here. Unless they're rich. And even if they were born here, if they don't look a certain way, practice the right religion, and have the right sexual orientation, they don't matter, either. Actually, they don't matter even if they were born here, they look the right way, practice the right religion and have the right sexual orientation unless they're rich. Or to simplify: people only matter if they're rich. The Bogeyman is around every corner. Your next door neighbour could be a suicide bomber, especially if they're Muslim. They only way we can possibly be safe is if we give up all of our rights and freedoms. First Nations peoples don't actually exist. They are a figment of your imagination, and so there is absolutely no need to wonder why these imaginary women keep disappearing. You should be happy with the job you have, no matter how many hours your boss demands, or how low your pay is. A growth in part-time, minimum wage jobs is something to celebrate. Don't pay any attention to the drop in actual career jobs that, you know, pay a living wage. Keeping up with the cost of living is for wusses. And if you don't have a job, it's your own fault. Health care is a luxury. If you want infrastructure investment, you should have elected the "right" candidate. Please Canada, if you're thinking of voting Conservative, think very hard before you cast your ballot. This is NOT the Progressive Conservative party of old: that party is long gone. What we have left is the Reform Party in Tory clothing. And shouldn't it tell us something that even Alberta - the birthplace of the travesty that is our current ruling party - has now rejected them? The future of Canada depends on all of us. Please don't screw it up. Measles: What Else is There to Say? I have been trying not to get into the vaccine debate, mainly because I have friends who choose not to vaccinate their children, and whether I agree with them or not, I do respect and love them. This used to be the only protection against measles. I'm still hesitant to post this: I mean, there's already enough blogs on the subject, aren't there? Why should I post this and risk further alienating those who disagree with me? (I say further, because for the first time tonight I did speak up on a friend's post, and I was torn about whether to do that or not, too.) What more can I possibly add to the ever-mounting din of measles and vaccination debate? Not much, I suppose. Except this. I suspect most parents my age or younger have no real concept of measles. 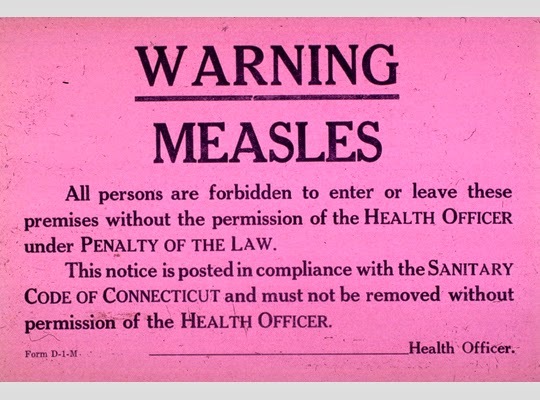 The first measles vaccines were around in the 1960s. In 2000, the year before my oldest child was born, measles was essentially eradicated in North America. Most of us have never seen a person with measles. Up until the glut of news coverage lately, I would imagine that most of us thought of measles as similar to chicken pox: a fever, some spots... just another childhood disease to check off the list in the baby book. I was 11 months old, according to my mom (I obviously don't remember the details) and too young to be vaccinated. Mom says she's put a lot of the details out of her mind, which is understandable, I think, but basically she just remembers giving me alcohol baths, and praying that my fever would come down, because there really wasn't anything else she could do. I can't imagine going through that with one of my children. I went through a life-threatening illness with my husband last year, and that was one of the most traumatic things I've been through in my entire life. If it had been one of my children, I don't know how I would have coped. who died at the age of 7, after complications from measles. The mistrust I see in my generation - of the political system, of capitalism (or socialism, in some cases), of "Big Pharma" - it's a systemic problem that isn't going to be cured overnight. There's no vaccine for it. This measles outbreak may convince a few anti-vax parents to vaccinate, but most of them, like my friends, will just dig their heels in even further. They will be even more convinced of the conspiracy behind vaccination. It won't matter to them that their children are more likely to be killed in a shark attack than they are to be injured by a vaccine. They are more likely to be struck by lightning. It's true: you don't know that your child won't be the 1 in 10,000,000 to die from a vaccine complication. You also don't know that they won't have a reaction to peanuts, or eggs, or Tylenol, or any other number of things. No matter how much we want to, we can't protect our children from everything. You know what we can protect them from? I got your email today. And the one from a Toronto MP. I got one from your wife a day or so ago. Oh, and the ones from the National Party Director and the Senior Director of Fundraising. Each and every one has made me feel very special that I'm worthy of so much attention that you'd send me at least one per day. I mean, you guys have so much to do - how on earth do you find time to send me so many emails??? I especially like the ones where you remind me that I haven't yet donated to the Liberal party. Seeing that $0 is an excellent reminder of my negligence. But here's the thing: as much as I'd like to donate, I'd also like to ensure that there's food on the table for my kids, and maybe even manage the mortgage payment, to keep the house where that table sits. And right now, that's a bit of a challenge. You see, back at the end of October, my husband's company decided that they no longer needed an IT department in Canada at all. They were just going to run everything remotely from the US. (That was almost as good as when the company he was working for decided that they could outsource all of their tech support to India.) So my husband was laid off from his job. That was challenging, but since I still had a pretty decent job, we knew we could manage if we cut back a bit. Sorry, but the political donations had to be one of those cutbacks. Then last week, my company decided that my job wasn't really necessary, either, and I was laid off. That kind of stung. So now, here we are: two university-educated, middle class parents of four children, without a single employed person in the house. One person working and one on EI was a stretch. Two parents both on EI will be a disaster. It's likely that at least one of us will find work before my small severance package runs out, and we'll be okay. We're pretty resourceful, when it comes right down to it. But I have to say, I'm getting really tired of the constant uncertainty of our lives. I'm tired of food prices going up and up, and housing prices continuing to rise, and insane utility bills, and car insurance that was supposed to go down, but instead just keeps on heading north. I'm tired of all of this happening while people like us struggle to provide a comfortable, secure life for their kids, and people like the boss who just laid me off have three vacation homes. I'm tired of people not caring what happens to everyone else, as long as they get what they want out of life. I'm not asking to be rich: all I want is to pay my bills, keep my house, and maybe someday go on a vacation (it's been seventeen years, so I'm pretty sure our family is due for one soon.) I'd like to know that someday I'll be able to retire and not have to live on cat food. I have no need for three vacation homes. It probably seems like I'm just picking on you, Justin, and for that I'm sorry. The truth is, just before I was laid off I actually did join your party, because I do believe that at the core of it you do have our country's best interests at heart, and I sure don't want to see the Conservatives elected again. But once my family is back on its feet, if I'm going to support you financially, I just want to know that you actually intend to do something about all of this, and that you really do want to see the return of the middle class. And another thing: in the last election, the Liberals couldn't even be bothered to have a candidate in Oshawa who was actually FROM Oshawa. Instead, they chose this guy as their candidate. Which, to my way of thinking was their way of saying that they knew there wasn't a hope of unseating Colin Carrie, so why bother. If you're expecting support from me, do you think you could at least get a real Oshawa resident as a candidate this time? Thank you for your time. I'm afraid I won't be able to keep up our daily correspondence. I have resumes to send out.